The goal of NDU-Retired is to engage, motivate, and connect all members in order to advocate for our past, our present and our future. North Dakota United (NDU) members want to thank you for your dedication and service to our future, the students of North Dakota. During your years in education and public service, your work community became an extension of your family. As you begin this new chapter of life, we invite you to remain a member of this family. As a member of NEA/AFT and the NDU-Retired family, many of the benefits of active membership continue on in retirement. We encourage you to join us and continue this strong tradition of support for great public education and service now and into the future. The NEA Educators’ Liability Insurance Program covers retired members who substitute on a day-to-day basis. Retired members remain eligible for most of the NEA/AFT Member Benefits, such as credit cards or the car rental programs from Hertz, Alamo, Budget, Enterprise and National. Retired members will continue to receive the members’ only discount provided by the Horace Mann Auto Advantage Insurance. Retired members continue to receive the NDU’s publications. Retired members can continue to attend NDU conferences and NDU DelegateAssembly. 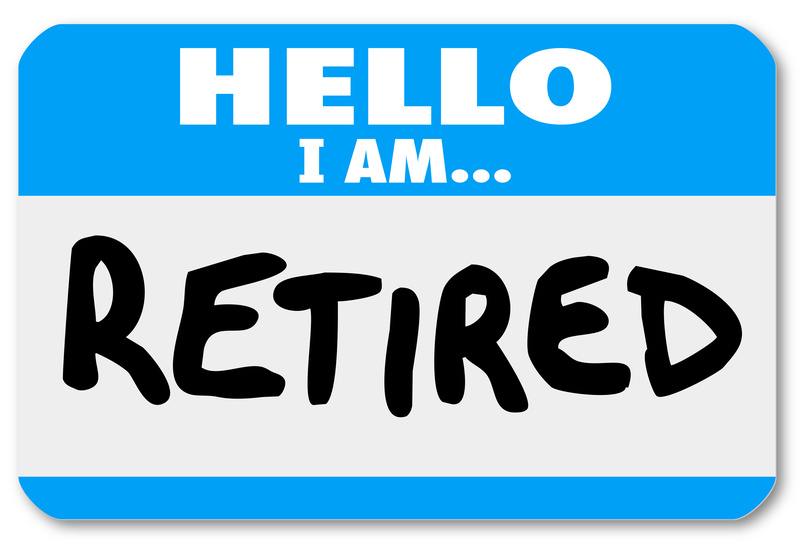 Retired members are eligible to participate in the NEA and AFT long-term insurance programs. Retired members are eligible to participate in the NEA MemberCare Medicare Supplement Program.